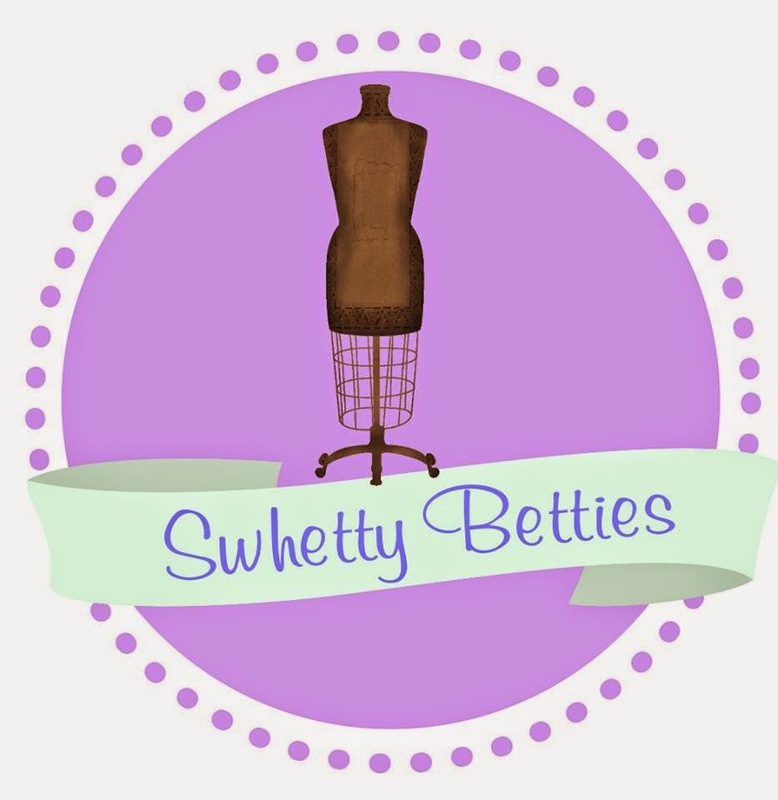 I'm so pleased to be participating in another Aspiring Designers Challenge with Swhetty Betties! 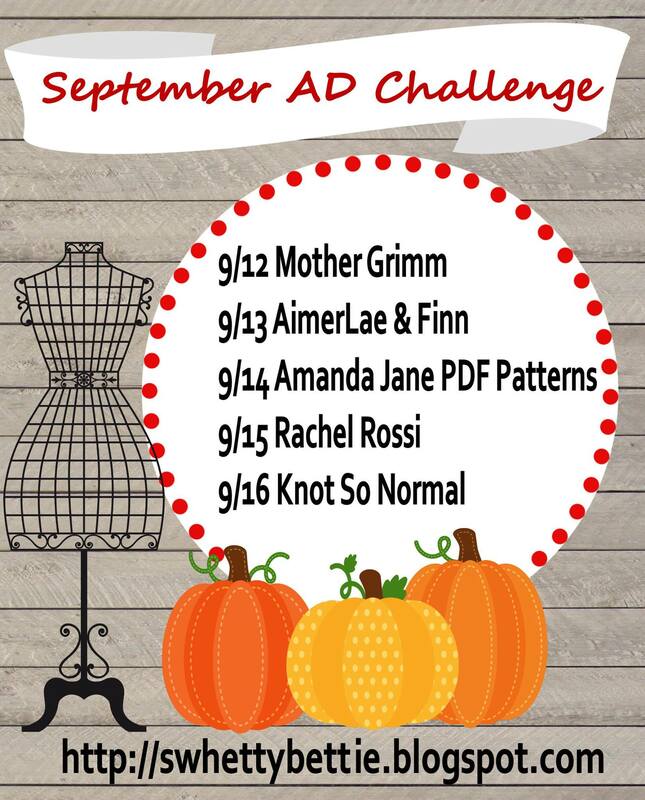 This challenge is how I originally got my start a few years ago and I'm excited to take part in it again! Check back daily to see what the other designers have coming. 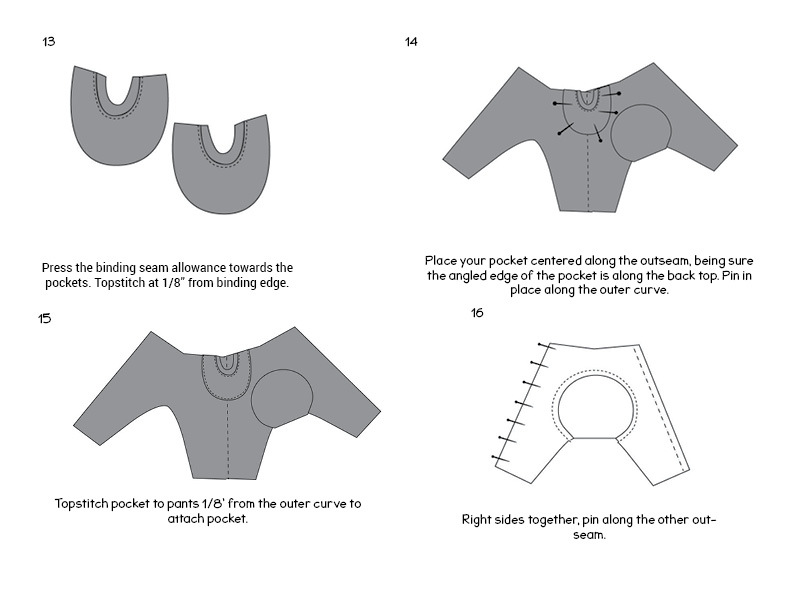 My pattern for this challenge is Pocket Harem Pants. The pattern is full of options. You can choose circle bum or plain, pockets or no pockets, shorts or pants, and cloth diaper rise or regular. 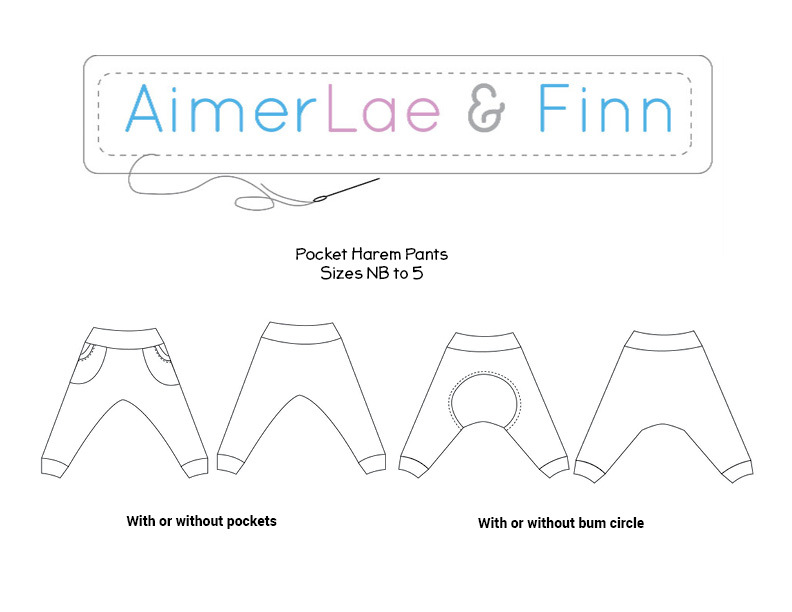 Like I mentioned, I got my start with this challenge and I released a pattern for Playtime Pocket Pants, a grow-with-me pattern for cloth diapered babies. While that pattern is near and dear to my heart and we LOVE using those pants still to this day, I must say my pattern drafting and tutorial writing skills have improved ever so slightly! My patterns now include layers so that you can print just the size(s) you wish to use. 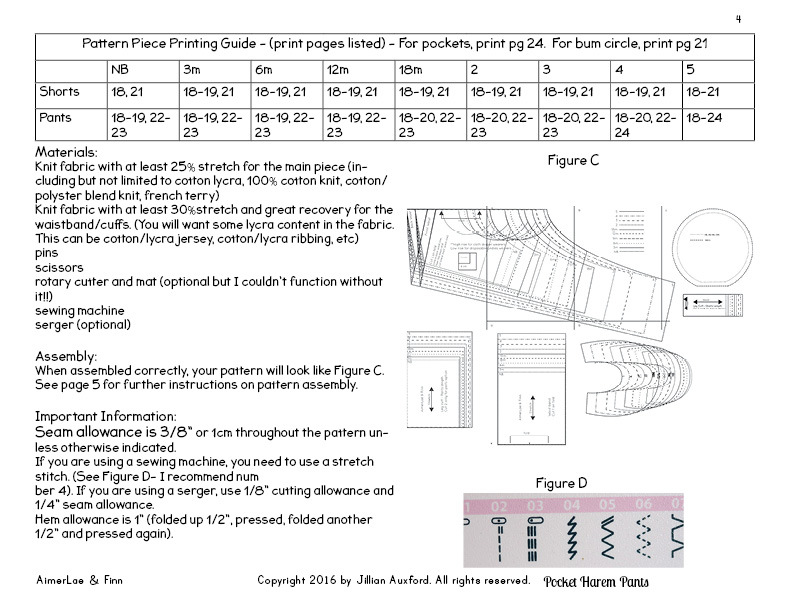 They also include a measurement chart, finished measurement chart, fabric yardage chart, and print guide! I also use line drawings instead of photos for the most part now. No more worrying about unclear photos or bad lighting! 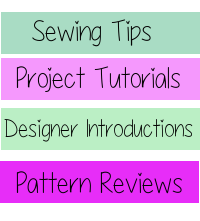 This pattern includes options that are easy enough for a beginner and others that are challenging enough to keep intermediate sewists from getting bored. I hope you will try it out and let me know what you think! Grab your copy here while it is on sale for just $4.50, through September 20. Enter to win a copy for free! If you win and you already purchased the pattern, I will refund you.